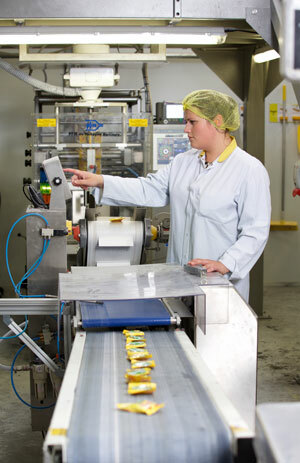 IPS is the largest co-packer in the UK, working with some of the best-known food brands to provide cost-effective and innovative co-packing, co-filling and co-manufacturing solutions. 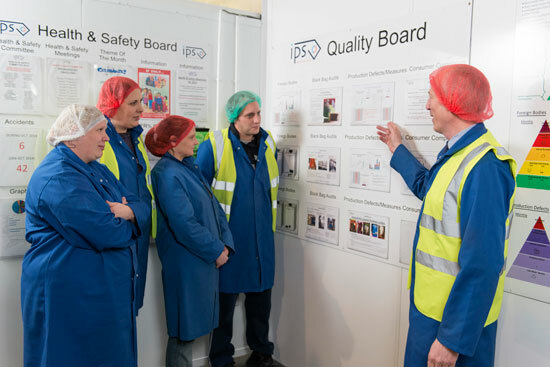 With over 30 years experience, a national network of co-packing facilities, committed staff and a flexible approach to business, IPS continues to lead the market. Our innovative and flexible approach to co-packing means that we provide a full packaging service from nut free and nut trace free clean rooms across the chilled and ambient network. IPS is a people business and we take great pride in developing our team to be the best that they can be. 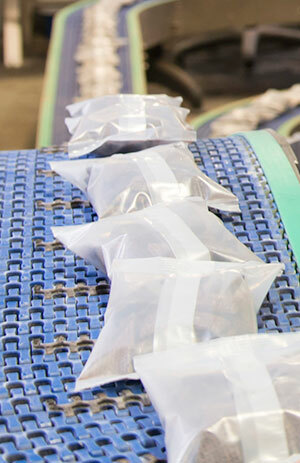 Our customers can rest assured that all products packaged at our IPS facilities are handled professionally. With our high level of expertise and innovative approach, we offer our manufacturing partners the best possible option for their product. Our comprehensive range of contract packing services have been developed and tailored in response to the requirements of our clients. We offer a complete service designed to be as efficient as possible. We also offer a full suite of packaging development, engineering solutions and CAD design to many of our customers, often embedded in their own supply chain. By doing this we deliver lower cost and lower food miles for the manufacturer. We can safely handle and reconfigure naked product in to packaged units ready for sale. 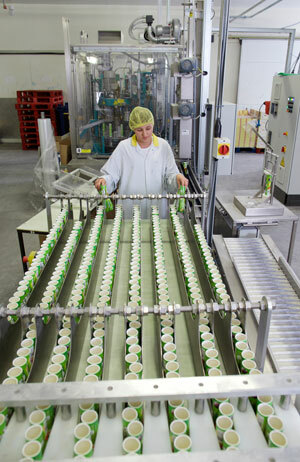 We offer a comprehensive range of filling services that can add value to your products. This service is a quick and cost-effective way to pack multiple products in to one bag based on weight. 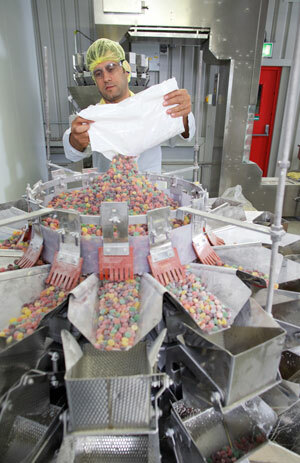 Our top of the line linear weighers are capable of accurate bag and pouch filling. We offer a fully automated cartoning service which ensures efficiency with no errors. 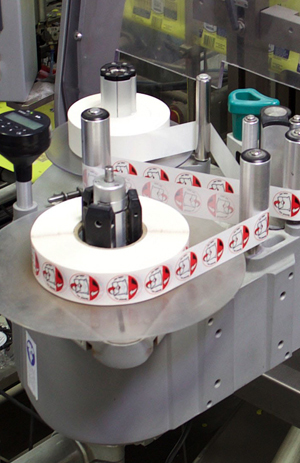 Our high speed labellers can apply both blank or pre-printed labels to thousands of units per day. 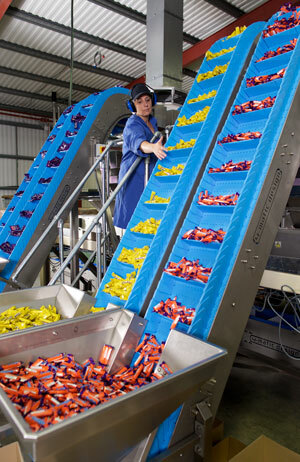 Our flow wrapping service is a fast and cost-effective way of packing a wide range of products. These are just some of the services we offer to our customers. To find out more about our full range of services please contact us. See how we work here at IPS and add value to our client’s product offering by watching the video below. 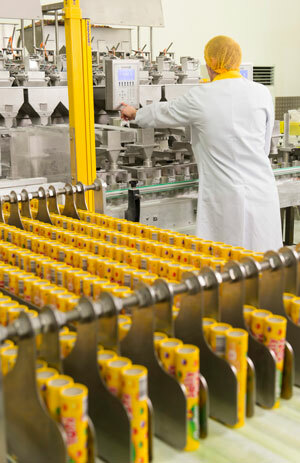 Our core business includes flow-wrapping, filling, bagging, cartoning and merchandising units. We work closely with our customers in pack development and design delivering the best route to market. IPS is committed to being a people business and we pride ourselves on supporting and developing our staff to become the best that they can be. Why not join our team and become part of a winning business.